Spring is in bloom all around and Mother Nature has provided a bouquet of wildflowers on Catalina Island. Winter’s generous rains have transformed the Island’s normal golden hues into a verdant wonderland of jade, emerald and chartreuse, dappled with colorful wildflowers and bisected by burbling streams. Catalina Island ecologists are anticipating – and are already observing – a spectacular wildflower season, with many hillsides speckled with flowers. Wildflowers on Catalina Island appear in a palette of hues, ranging from the yellows of bush sunflowers, tree poppies and Catalina Island poppies, the orange of California poppies and the reds of Indian paintbrush to the blue of lupine. A favorite of many, shooting stars combine yellow, white and pale lilac. Hillary Holt, interpretation and outreach specialist for the Catalina Island Conservancy, anticipates that the colorful display will continue through spring, as flowers continue to bloom in waves for the coming months. The naturalist explained that wildflower season on Catalina Island is both brilliant and subtle. Many Catalina Island plants first respond to winter rains by transforming and renewing their foliage. Wildflowers bloom first on warmer southern-facing hillsides. Later in spring, canyons and northern-facing hillsides will see their own burst of blooms. Once the spring flowers have faded, summer heat will inspire prickly pear cactus to produce surprisingly delicate yellow flowers. 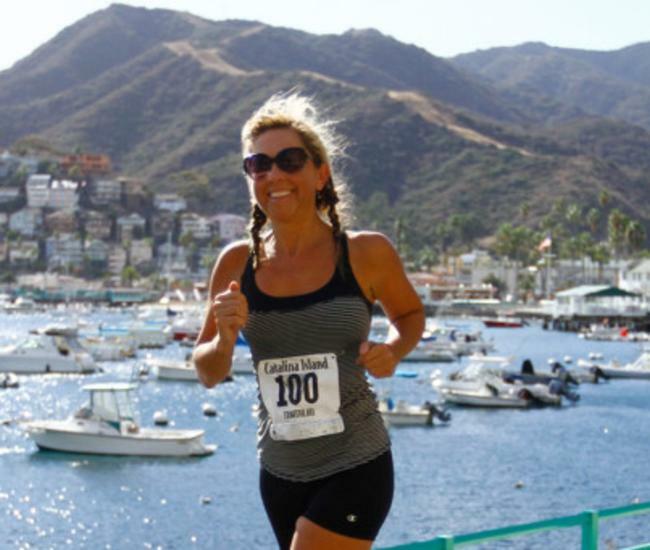 Visitors hoping to see nature’s springtime beauty on Catalina Island have several options. The best way to see Catalina Island’s wildflowers is to get up close and personal. 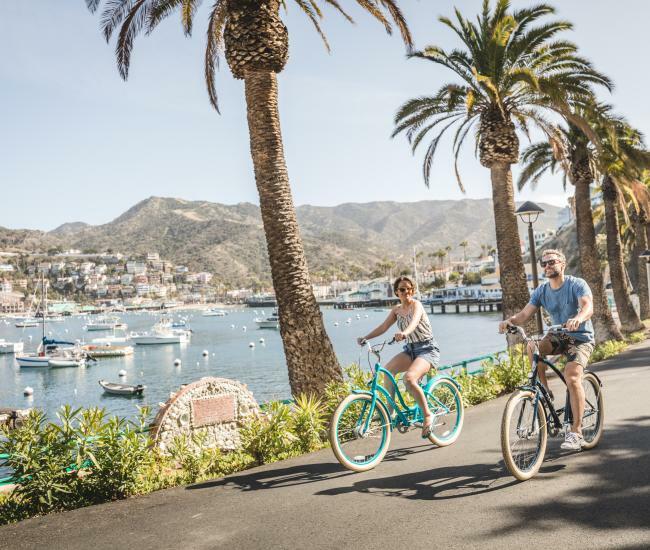 The Catalina Island Conservancy, which preserves and protects nearly 90 percent of the Island, manages nearly 165 miles of recreational roads and trails, ranging from short hikes to the challenging Trans-Catalina Trail. Whether you are looking to do a day hike from Avalon or spend three days trekking, you’ll need to get a free hiking permit from the Conservancy before you set out. Permits are currently available online and at Conservancy House, the Nature Center and the Airport in the Sky. Next month, permits will also be available at the Trailhead, the Conservancy’s new gateway for adventure providing information and resources to help guests explore Catalina&apos;s beautiful wildlands. Mountain biking is another popular method for exploring the interior. As with hiking, you’ll need to get a bike permit from the Conservancy. 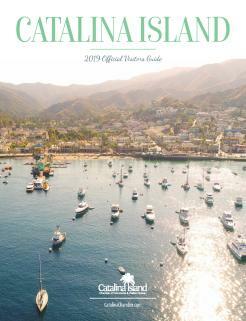 Be sure to check with your Catalina Island transportation provider about getting your bike to the island. Prefer to let someone else do the work while you relax and enjoy the view? 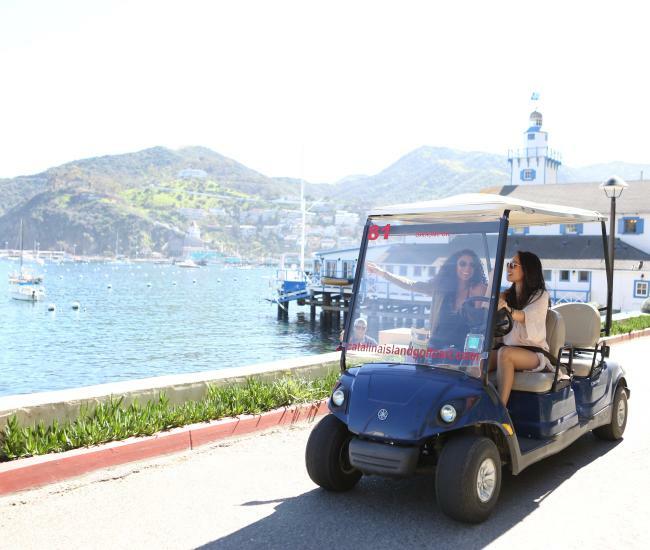 Conservancy Eco-Tours allow you to explore Catalina’s wildlands with a naturalist-trained driver. 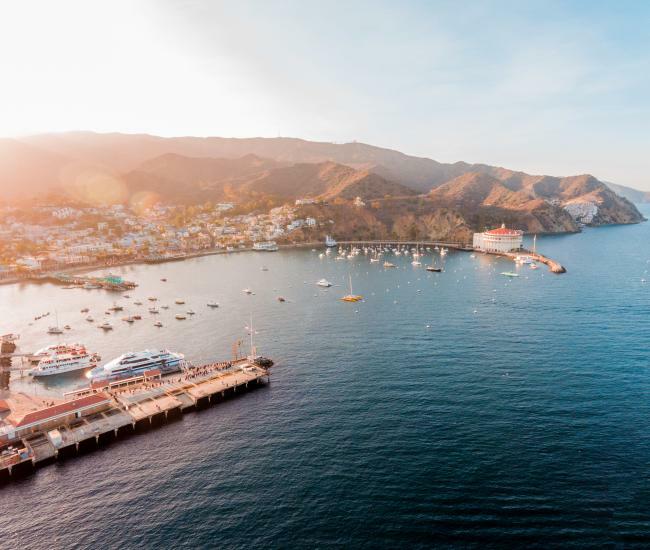 These intimate tours support the Conservancy’s mission to be a responsible steward of Catalina while allowing visitors the opportunity to experience the island. Catalina tour companies also offer scheduled interior tours that feature spectacular vistas and surprising scenery. Whether aboard a bio-fueled Hummer, a tour bus or a van, these tours provide entertaining and informative tour guides as well and dramatic photo opportunities. The Wrigley Memorial and Botanic Garden, located in Avalon Canyon, features Catalina Island’s native flora, as well as succulents from around the world. Nearly all of Catalina Island’s endemic species can be seen at the garden, which also features the Wrigley Memorial, a stunning architectural monument to William Wrigley, Jr. While the wildflowers on Catalina Island won’t be quite as apparent from a distance, the Island’s stunning spring colors can also be experienced from the sea and from the air. Kayak tours and coastal boat tours will showcase the greenery until summer and soaring above the island on a parasail or a helicopter tour will give visitors a bird’s eye view of Mother Nature’s glory.